This talk seeks to present the situation as it is for schools and students in 2017 in terms of their secondary pathway and VET choices, the challenges for the system and opportunities that may enhance the effectiveness of student transitions. Nicole is a strong advocate for initiatives and opportunities that best prepare young people to navigate and adapt to an ever-changing globalised economy and world of work. 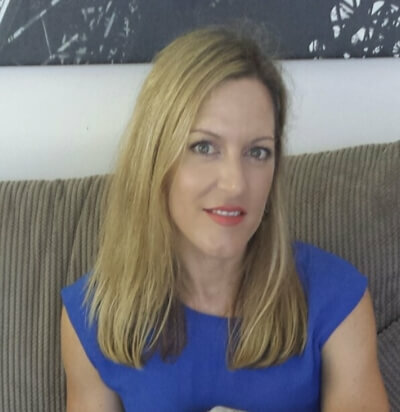 Up until recently, Nicole was the Principal Consultant for Vocational Education and Training (VET) at the School Curriculum and Standards Directorate in the Department of Education. In this role she provided strategic advice and leadership at both state and national levels on matters relating to VET, secondary education and policy development aimed at maximising the effectiveness of student transition across the range of post-secondary pathways. Most notably was her involvement in the Commonwealth Ministerial working group which developed the National Framework for VET and Vocational Learning, Preparing Secondary Students for Work. Drawing on her career in secondary education, training and government policy development, Nicole has recently left her position to pursue her passion for leading strategic and innovative educational change and to focus on initiatives which aim to enhance the effectiveness of education for young people. Attendance at this event will contribute 1.5 hours of accredited professional development relevant to Australian Professional Standards for Teachers (APST) standards.